Discount available! 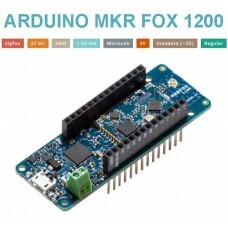 Recommend Arduino MKR FOX 1200 to your friends and get your Discount. Arduino MKR FOX 1200 has been designed to offer a practical and cost effective solution for makers seeking to add SigFox connectivity to their projects with minimal previous experience in networking. 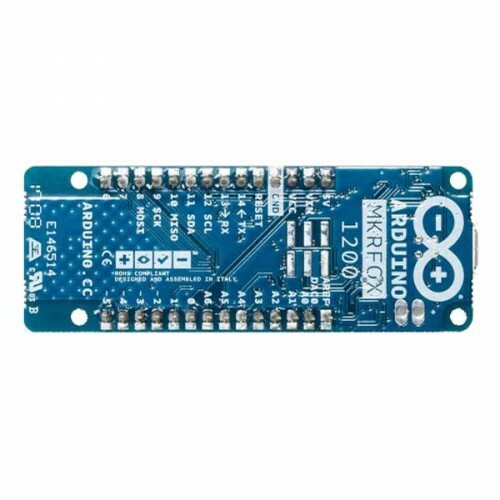 It is based on the Atmel SAMD21 and a ATA8520 SigFox module. Through the global LPWA network and the rich ecosystem of experienced partners, Sigfox offers secure, two-way, ready-to-use communications services to unlock the true potential of the Internet of Things. 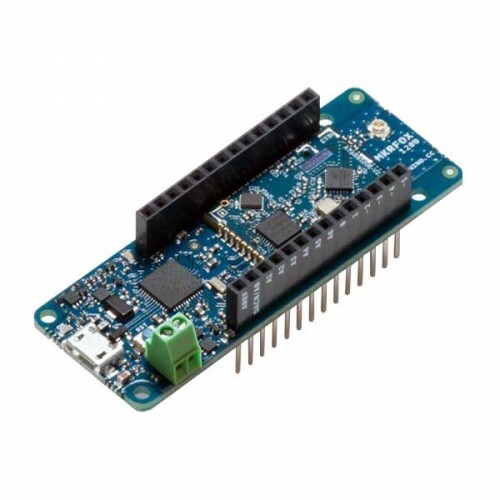 Provides a standard method for collecting data from sensors and devices with a single set of standards-based APIs. 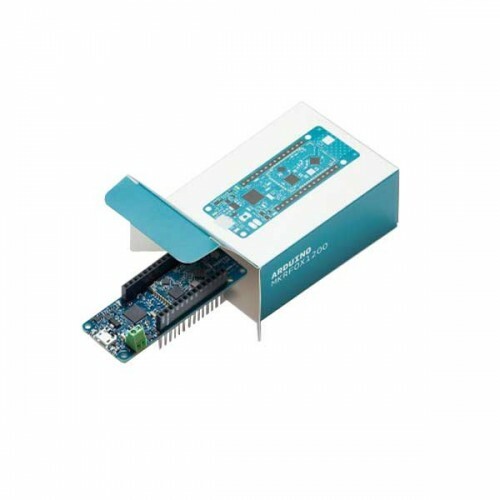 And this disruptive technology completes the traditional mobile M2M enabling global, ubiquitous and ultra-long battery life solutions at the lowest cost. 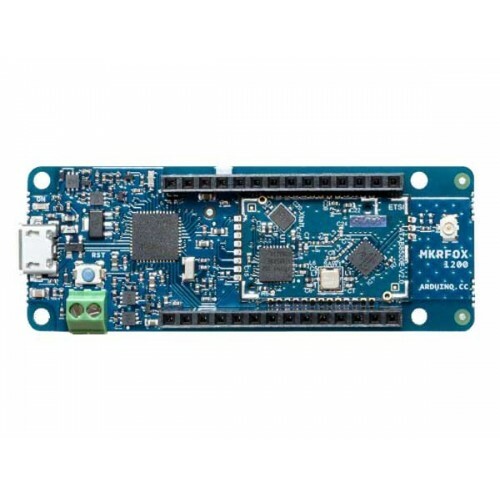 For more details visit https://www.sigfox.com/en.